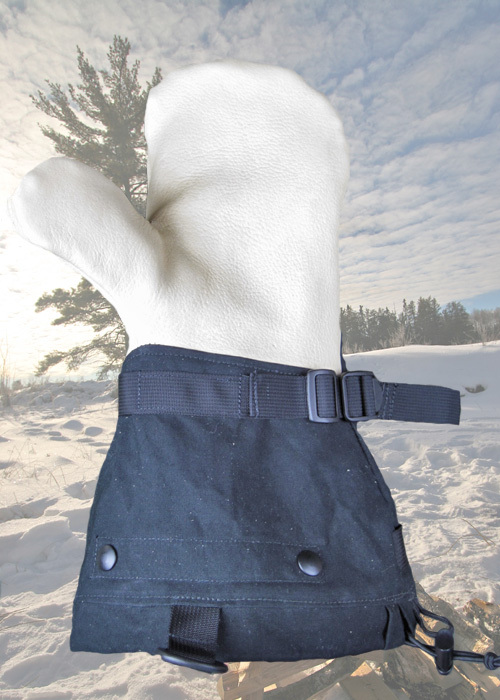 Our generously sized hand wear is a must-have for those frigid days, whether you’re lashing gear to toboggans or clearing snow from the driveway. 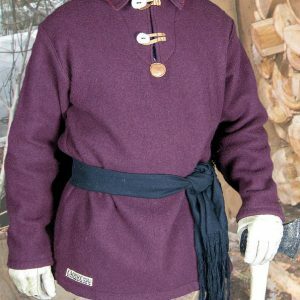 The cuffs open like a garage door for chilly fingers, then clamp shut over your sleeves. Wrap around webbing straps keep the fit snug and even at the wrist. 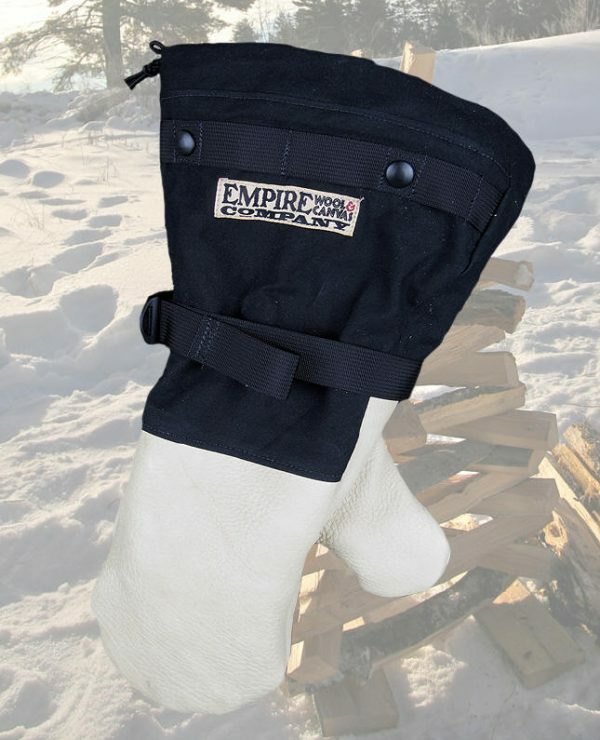 True North Mittens are handcrafted with pre-washed 10 ounce domestic cotton canvas and supple 4 ounce domestic Elk Leather. We cover the entire top of your fingers with leather for unbeatable durability. Grab your splitting maul and head for the yard. 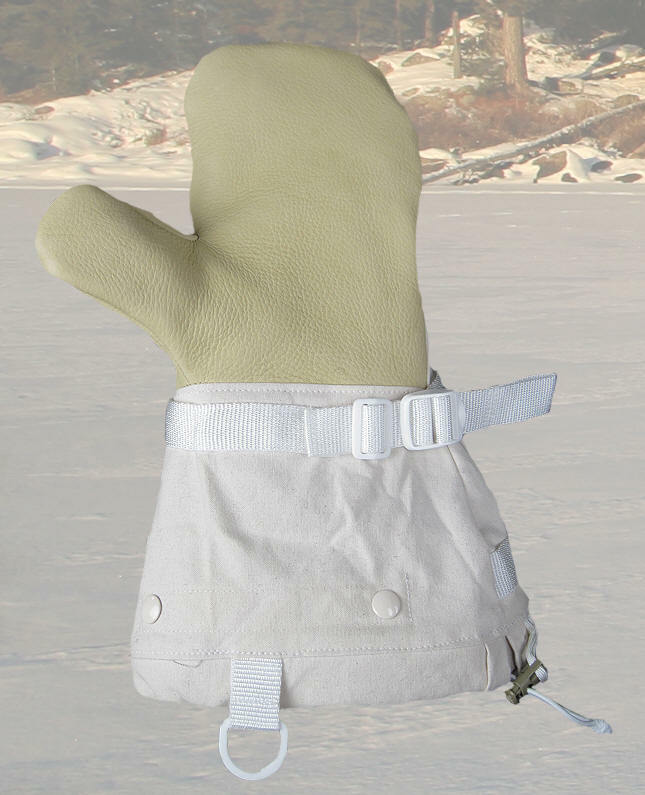 They’re naturally heat resistant, so campfire sparks or the errant tailpipe won’t leave your hands clad in melting goo. We stitch liners from the very same cozy blanket material as our shirts and coats. They snap into the gauntlets to ensure a stationary target. 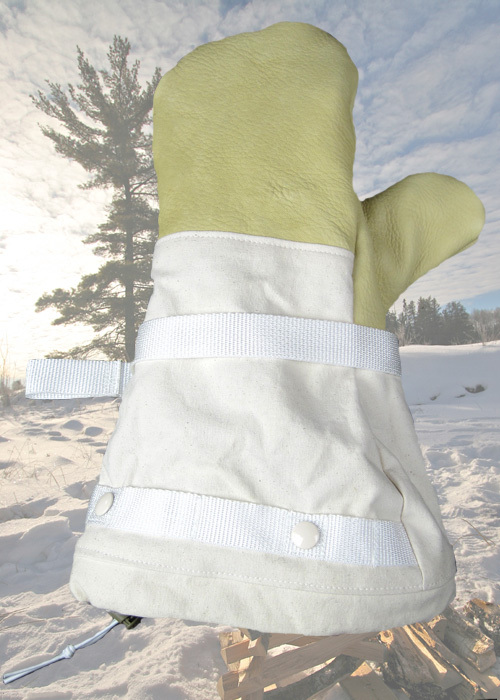 True North Mittens are wide enough to accommodate a liner glove for use in deep cold. The generous cuffs slide over your jacket or parka sleeve, and seal with shock cord and a cord lock. Shells and liners separate for drying. They also have Delrin ‘D’ rings on the cuffs to anchor your leashes. Our wrist buckles thread on to the webbing, so you may replace them without breaking a stitch. We leave the webbing straps long so you can adjust their length or move the buckle to your liking. Sizes: S, M, L, XL. Colors: Black or Natural 10 ounce Cotton Canvas with cream colored leather and coordinating webbing and hardware. 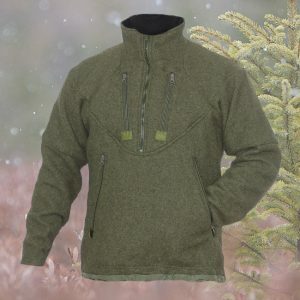 Liners: 100% Wool. Cord locks are stitched in place, and will require factory replacement if damaged. 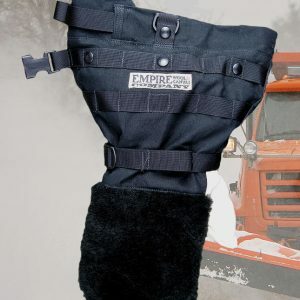 Our Mittens and Boots, like most leather goods, will require a short break in period to fully expand the liners and the shells to your hands and feet. 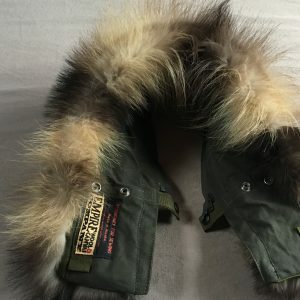 We use game leather. You will see scars, range marks, and blemishes on our handwear and footwear. They lived a good, hard life, and their hides will show that. Can you imagine trying to groom one of these monstrous, 800 pound antlered things anyway?